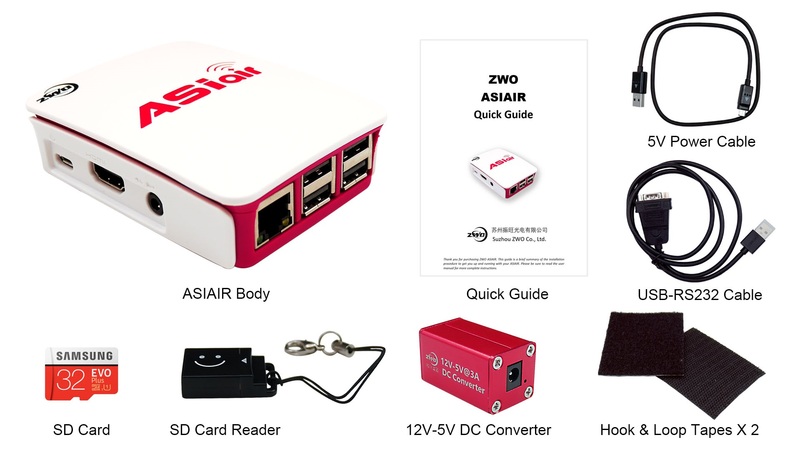 I would like to merge my Raspberry Pi application (weather station) with ASIAIR so that everything runs on a single Raspberry Pi. 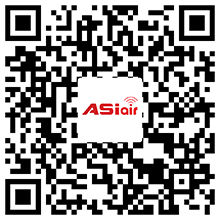 Is it allowed to login to ASIAIR? Sorry, THe ASIAIR system only could run on our hardware. 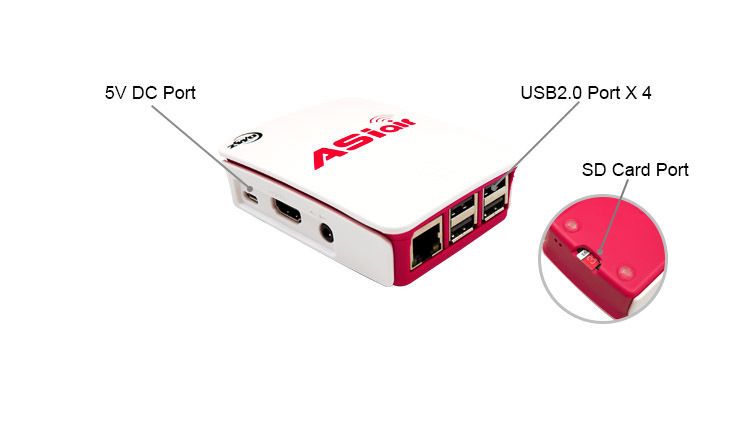 Can the USB hub (USB2.0) ports on the ASI294MC Pro be used to power the ASIAir? No, the ASIAIR power up the camera. ASIAIR is the system core. Has any progress been made with a live stacking feature? 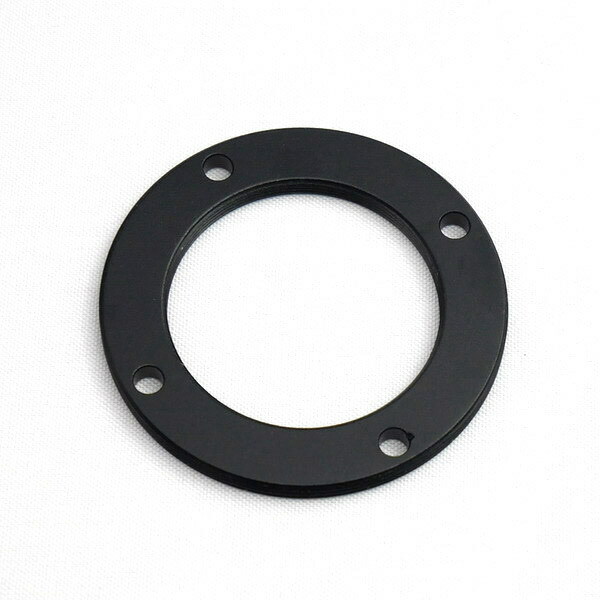 Does it support ASI120MM-S which is USB 3.0 version? Will it support Vixen Sphinx SXD/SXW ? If it is support INDI, will be supported by ASIAIR. For the 12-5V power converter coming with the ASIAIR, on the 12V side is the pin positive or negative ? 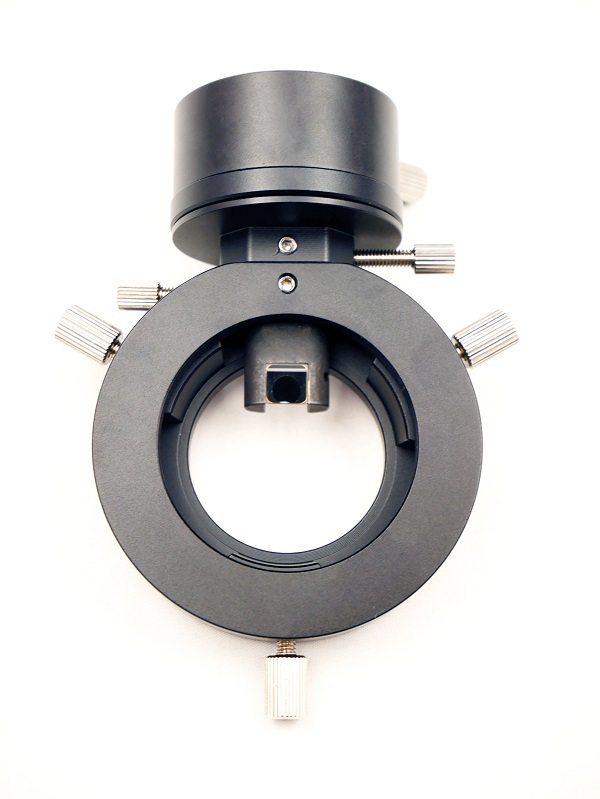 We have a ZWO ASI1600MM Pro. We use in full frame with 1 second exposures. Can the ASIAIR keep up with this full frame rate writing to the SD card? 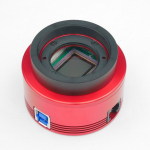 How fast can a ASI1600MM Pro write full frame images to the SD card? I think it is not enough space to store the images. That will be 100GB over a night. which doesn’t answer the question. Suppose I want to take data for 1 hour at 1 sec exposures. Can the ASIAIR take and store data at this rate? If not, what is the fastest rate? I think it is not possible, usually will need 5sec download the image. so that, the fastest rate will be 0.166FPS. We don’t recommend to do short exposure, it is not fast. 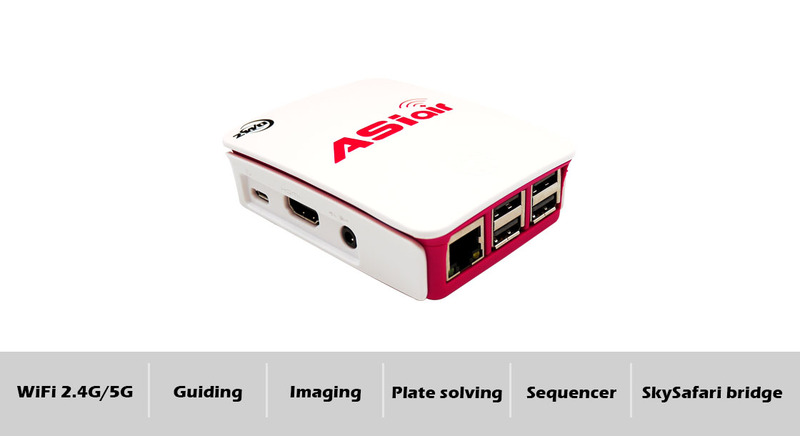 I want to use ASIAIR with Pixinsight with INDI-Server. With 10.0.0.1 and Port 7624 i have made the connection. 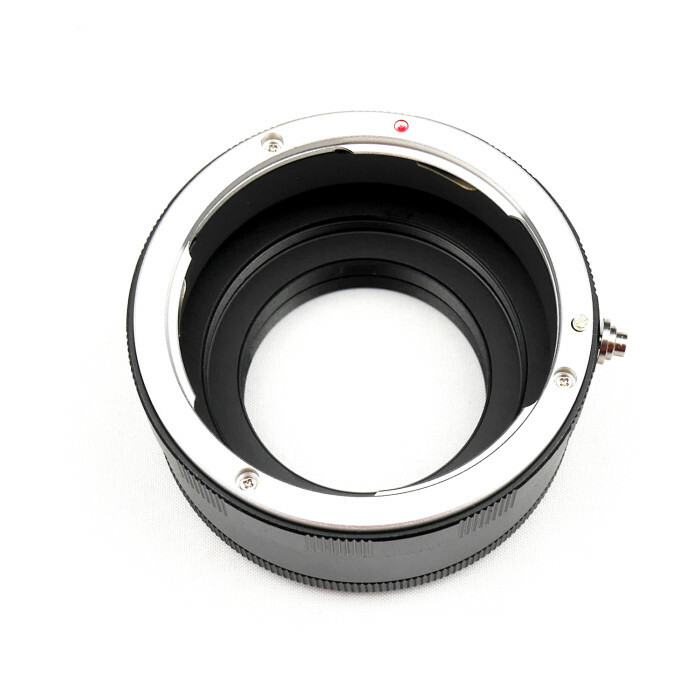 But only the Mount appears without the ASI Camera (294 Pro). Is there a way to do it? 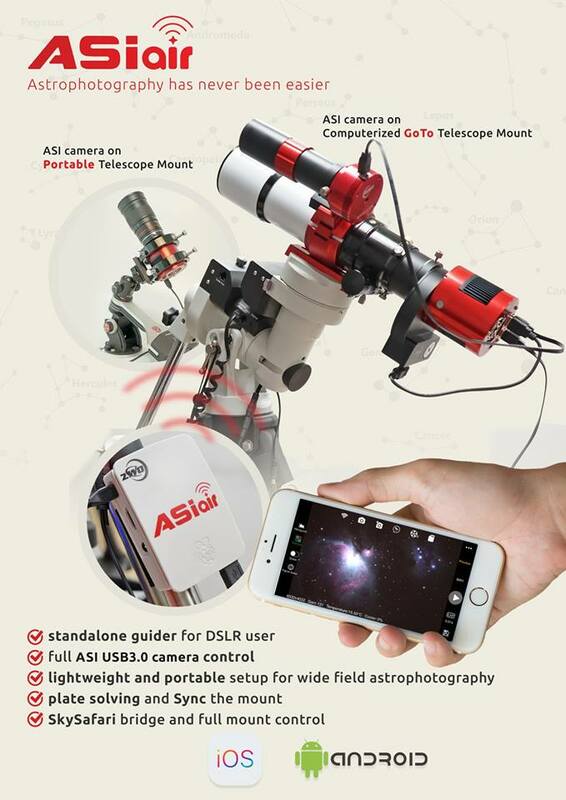 (i was able to move the mount with ASIAIR over Pixinsight…..) is there a special port number, to see the camera on the server? the camera was connected with the asiair-app and works fine there….Thanks! Maybe you need to install INDIGO and INDI library on our website. 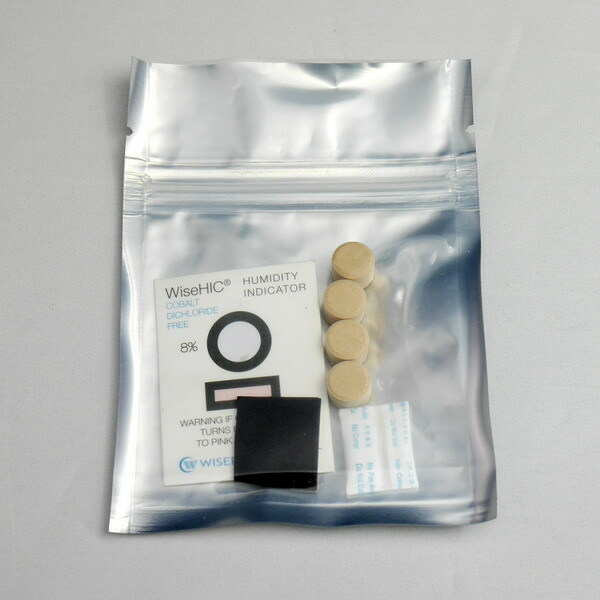 When will be despatch? It’s is still pre-order status? What is the network port for? 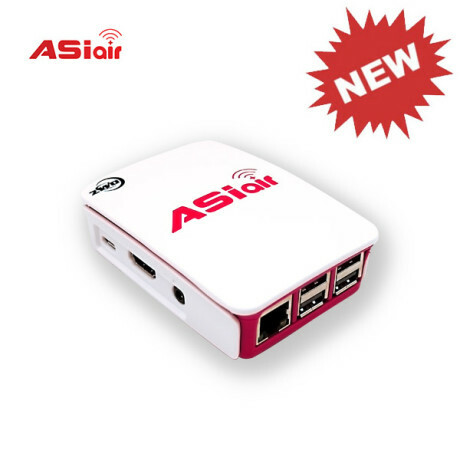 It can connect to network, your phone will have internet connection through ASIAIR. I see an HDMI port. What is its function. It’s uesless now, just a standard respbarrey Pi port. Hello! 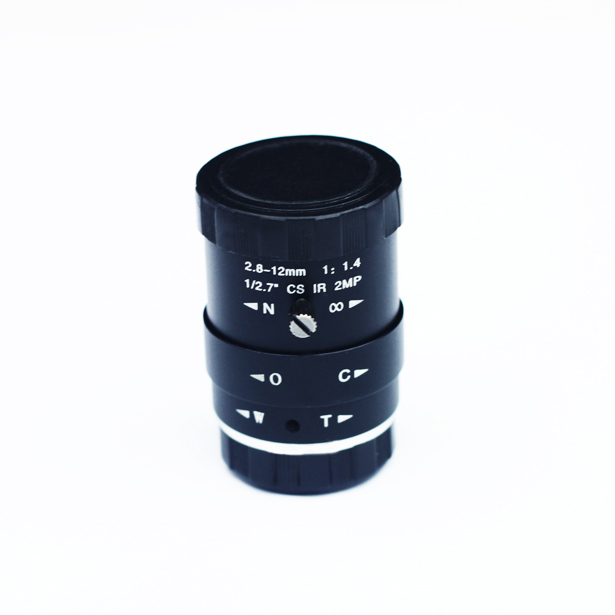 Can i use for guiding my Meade DSI pro II and for capture ASI385 or Canon6d? It is possible to work with another guider camera, not ZWO? Can’t use Meade DSI pro. 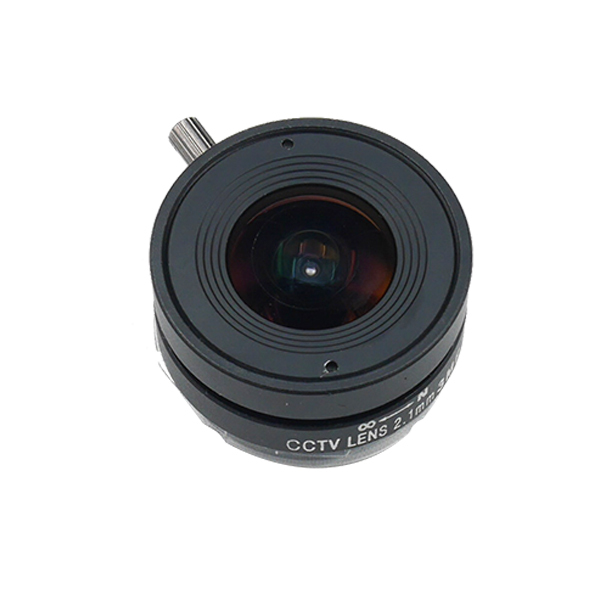 only ZWO camera is supported. 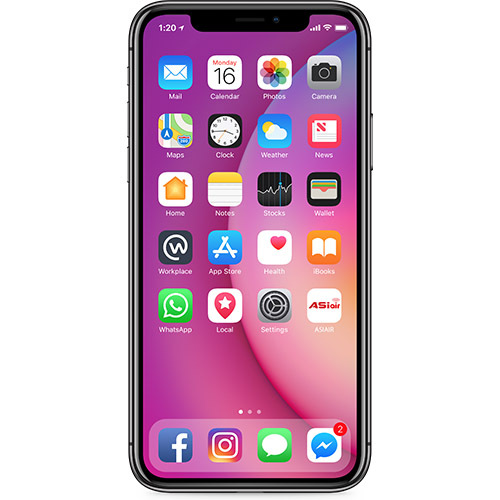 May i need some wi-fi router for it to connect it to iphone? And second question: i have only Meade DSI Pro II (for guider) and Canon 6d and ZWO385 for deepsky. 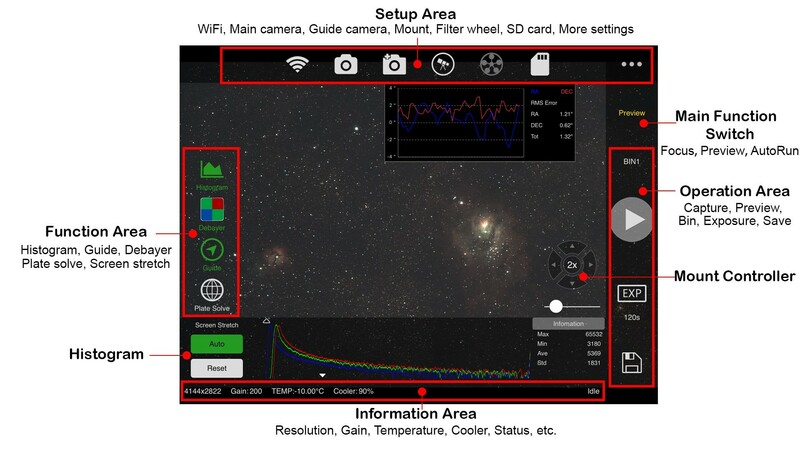 It is possible to work with Meade DSI pro for guiding? Sorry, no routers, can’t support Meade DSI pro camera. Hello! I have a Celestron Evolution 9,25 with a wedge on the mount. The mount have no ST4 Port, but i can controll the System for guiding through the Handy-Controller. 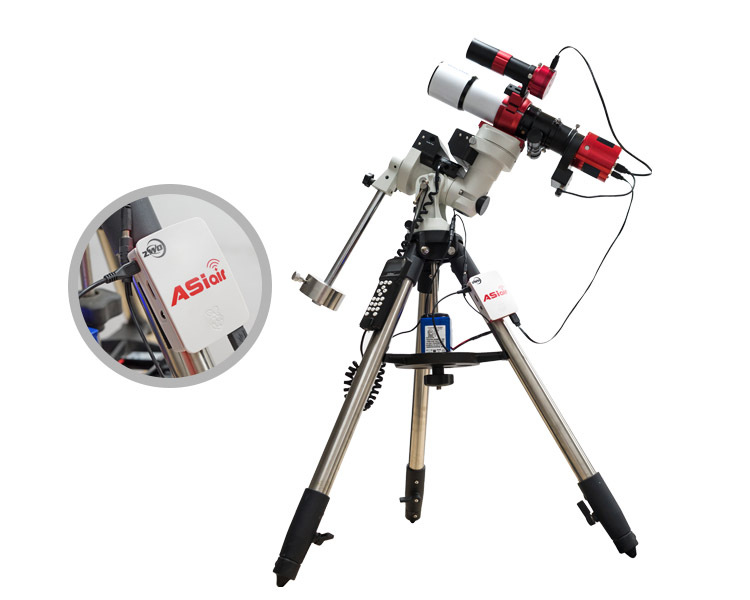 The Teleskope is installed on ASIAIR, or? (“Installation indi_nexstarevo in included with indi-full by default. 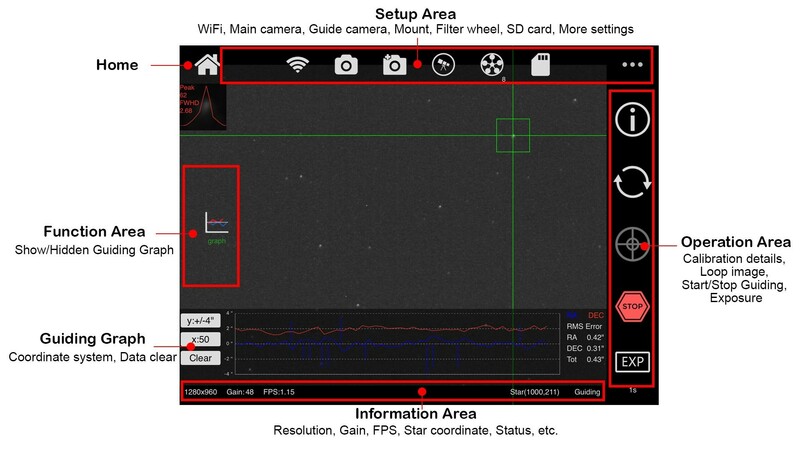 I …was written on http://indilib.org/devices/telescopes/celestron.html): So my question: Guiding with an ASI 290mc should be possible? Yes, if support INDI, can work with ASIAIR. 290mc for guiding is OK.
Are you considering selling just the software? I have several raspberry pi computers already. Also, If it supports indi mounts, why not the whole indi spec? 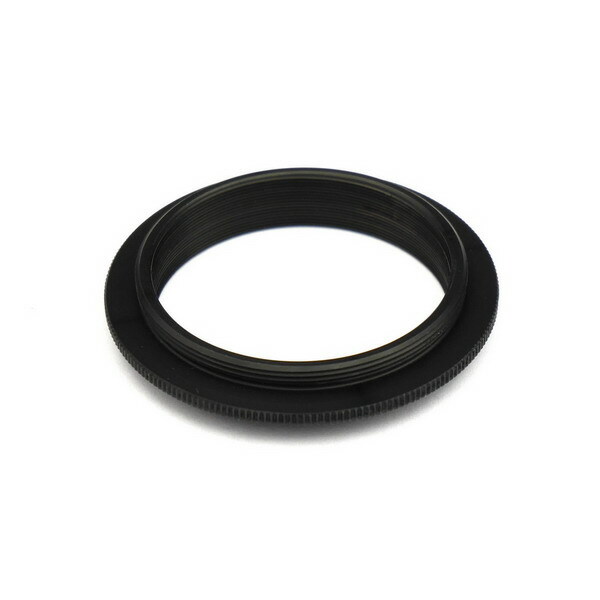 This would mean thousands of filterwheels, cameras, mounts, domes, focusers etc. That is the whole point of INDI. We didn’t considering to sell the softwares only. 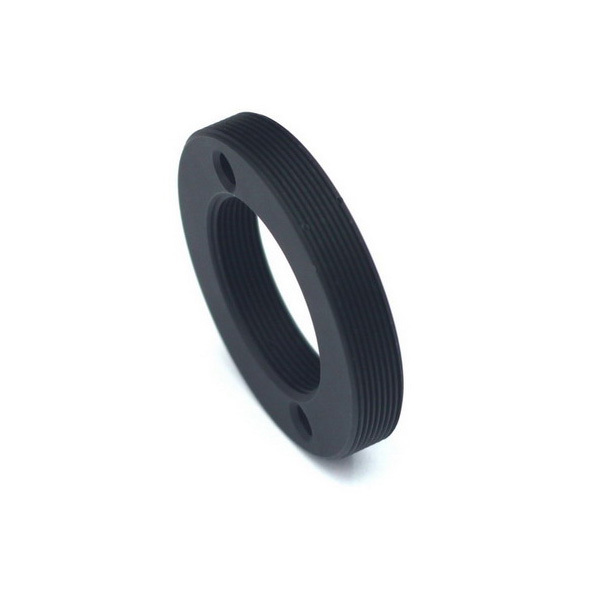 but we will support other accessories in the further. On that time only update the program will get new features. I suppose you mean EFW/EFW mini wheels? I can’t find EFE on your website…. EFW and EFW mini. it’s a mistake. Yes, of course, it’s perfectly supported for your camera and mount. La Asi 120mm-s usb3 è campatibile con asiair? Hello. During setup, when I choose Orion Atlas as the telescope, I get “not supported”. If it’s not supported, why is it a choice in the telescope menu? When I was planning to buy, I asked you if the Orion Atlas mount was supported and you said yes if it’s INDI supported. There is an Orion Atlas driver available in the INDI menu. Is there another way to connect the mount, or should I just use the phone jack to guide the mount? try to choose synscan option. Our engineer will help you soon.